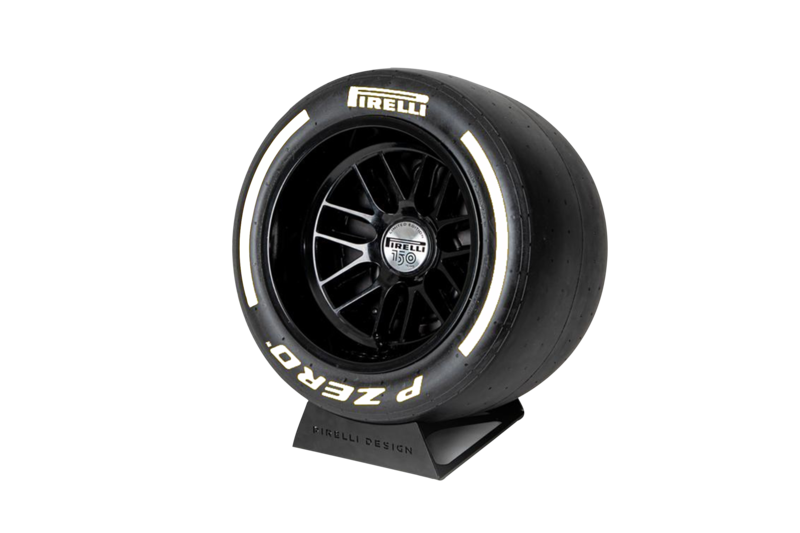 Pirelli joined forces with IXOOST, an Italian brand that specializes in high-end audio, to create a new sound experience inspired by motorsport. 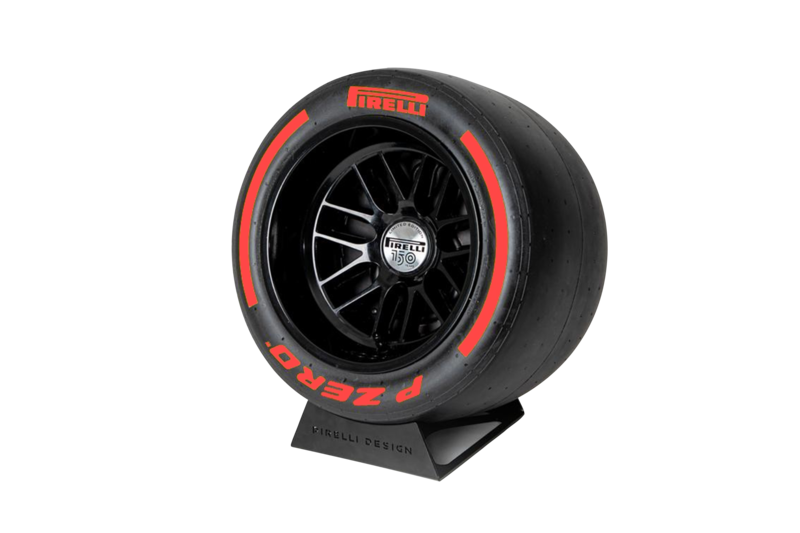 Pirelli and IXOOST share the same passion for the world’s most famous supercars and high performance – and you can hear it! 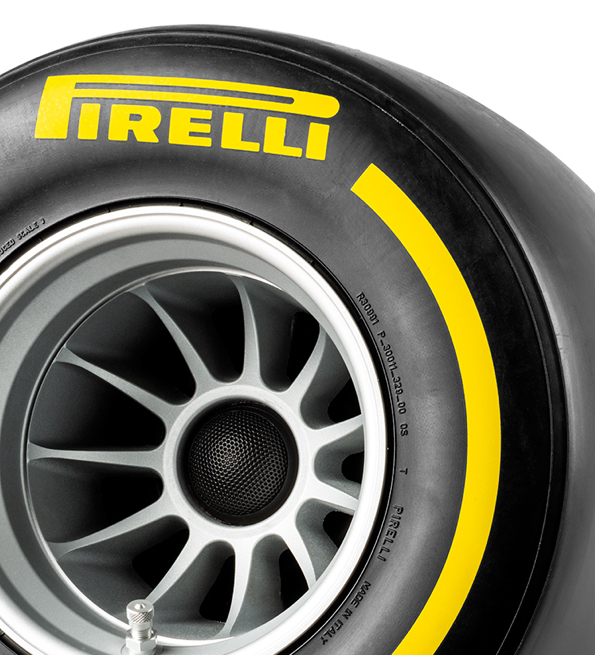 Pirelli P ZERO™ Sound is the result of Pirelli technical know-how combined with high-end audio design from IXOOST. This exclusive hi-fi system includes a cutting-edge Bluetooth™ speaker within a real scaled-down F1™ tire. Technically called ‘Wind Tunnel Tires’, these are engineered by Pirelli for Formula 1™ Teams to conduct their aerodynamic testing. 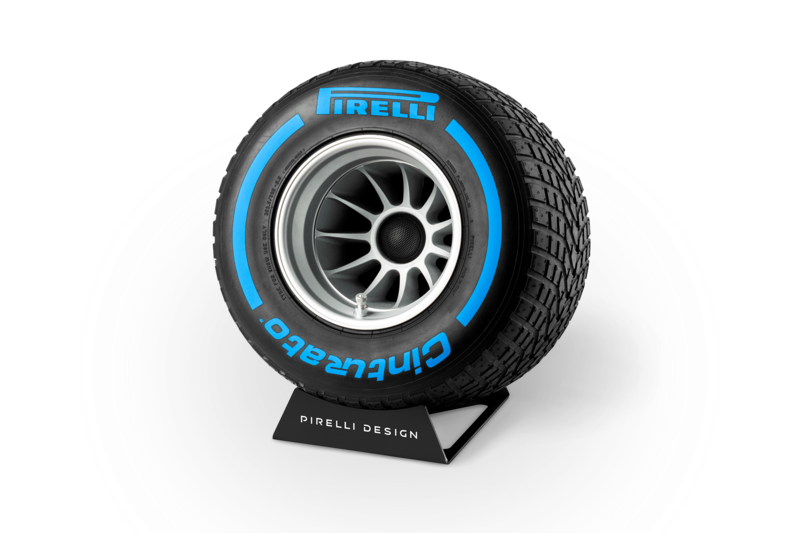 This mini-tyre sets new standards of design and audio technology and is the perfect hi-fi speaker for motorsport aficionados. 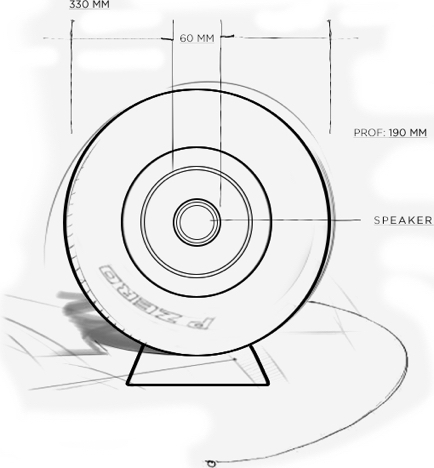 The acoustic system includes a powerful amplifier with a 100-watt digital signal processor and is equipped with a 100-millimetre midwoofer as well as a 25-millimetre silk tweeter. 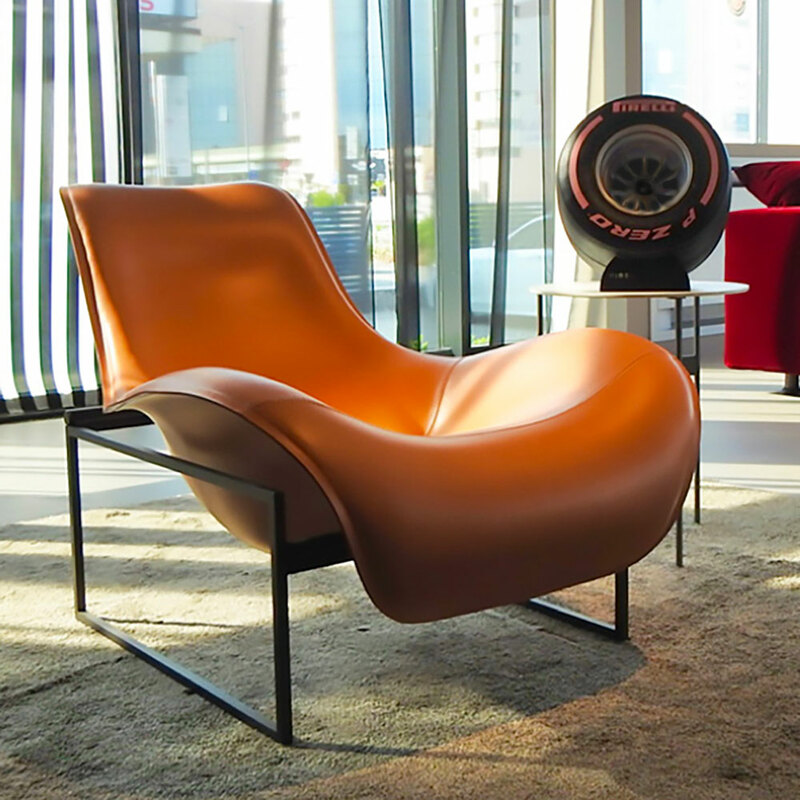 The whole system is made entirely in Italy by the Modena-based firm, characterised by obsessive attention to detail, hand-crafted perfectionism, and a passion for unique products. 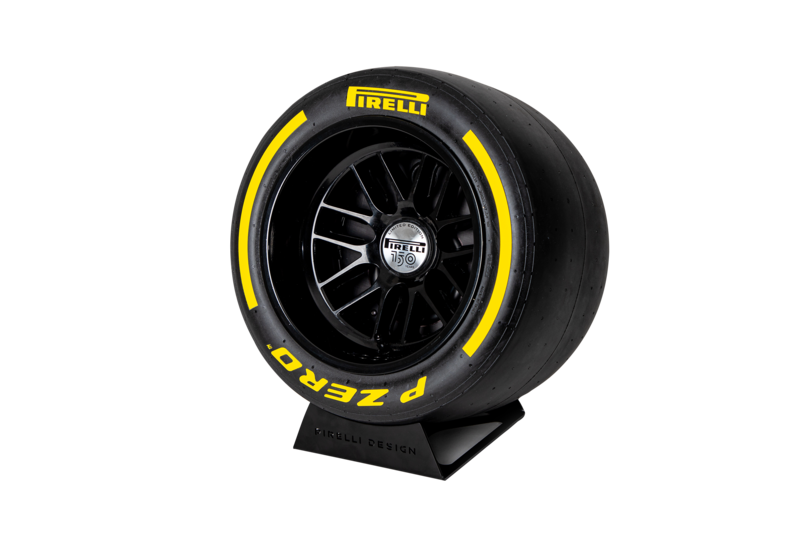 Pirelli P Zero™ Sound is available in 9 different colours, as those used of F1™ to distinguish the different racing compound.